Bite-Back is a leading UK charity dedicated to shark and marine conservation. Founded in 2004 our goal is to combat the overfishing and overconsumption of wild seafish. We won’t rest until retailers put conservation before commerce. 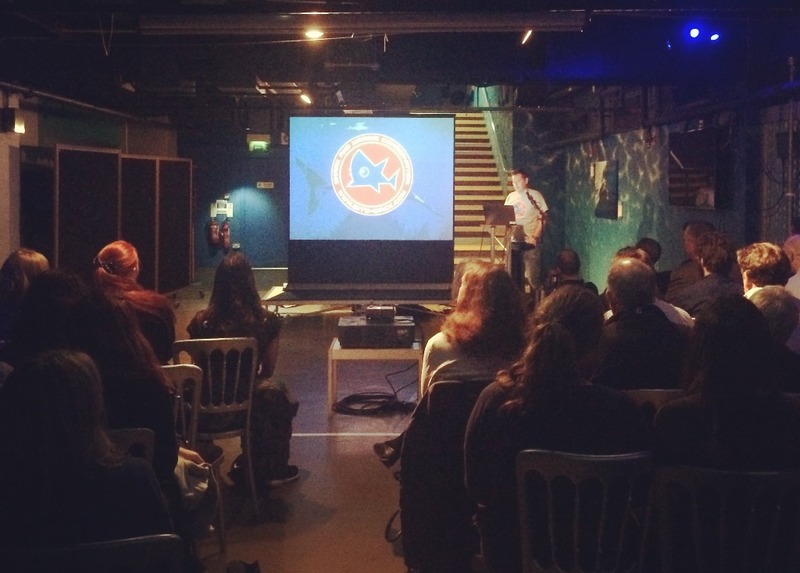 Bite-Back's campaign director presenting our campaigns to the public at SEALIFE London Aquarium. "Bite-Back is running some remarkable campaigns and achieving some astonishing results."